Read “Those Shoes” with your child and use our Parent Guide to help you talk about prioritizing and staying true to yourself. The next Money as You Grow book club selection is “Those Shoes,” by Maribeth Boelts, for ages 5 to 8. In the book, Jeremy’s grandmother plans to buy him winter boots, but Jeremy wants shoes like the other kids are wearing. He spends his own money to buy those shoes, even though they don’t fit him well. Jeremy decides to give those shoes away and wear the boots to play outside with a friend. In the Parent Guide for “Those Shoes,” you’ll find questions that you can ask your child about the story. For young children, it’s important to build foundational skills like making tradeoffs. You might ask your child about things he or she really wants and things he or she needs, and how to tell the difference. Slightly older children, up to age 10, may be curious about the world of money around them. You might ask your child about comparing items and their costs, and how important it is to your child to have the same things as peers. The Money as You Grow book club gives parents and caregivers a natural way to start money conversations with children. You can read the Money as You Grow book club selections at home on your own. Use our Parent Guides for key ideas, questions, and activities. You can also join a book club at your local library or start a book club yourself. Download our Implementation Guide to get started! 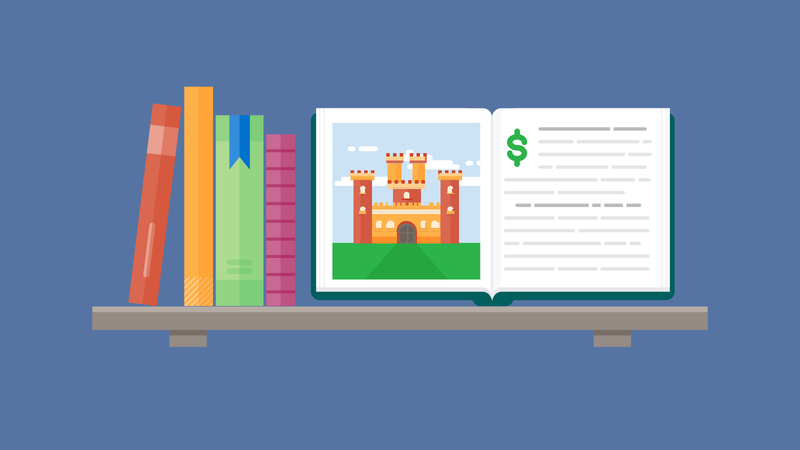 Use these stories and related activities as an opportunity to help unlock new ways to talk to your children about the money skills, habits, and attitudes that can help them in future. Check out our Money as You Grow resources for even more activities and conversation starters.